Customer relationship management is an important aspect that enhances sales and ensures that the clients get the right products that meet their expectations. 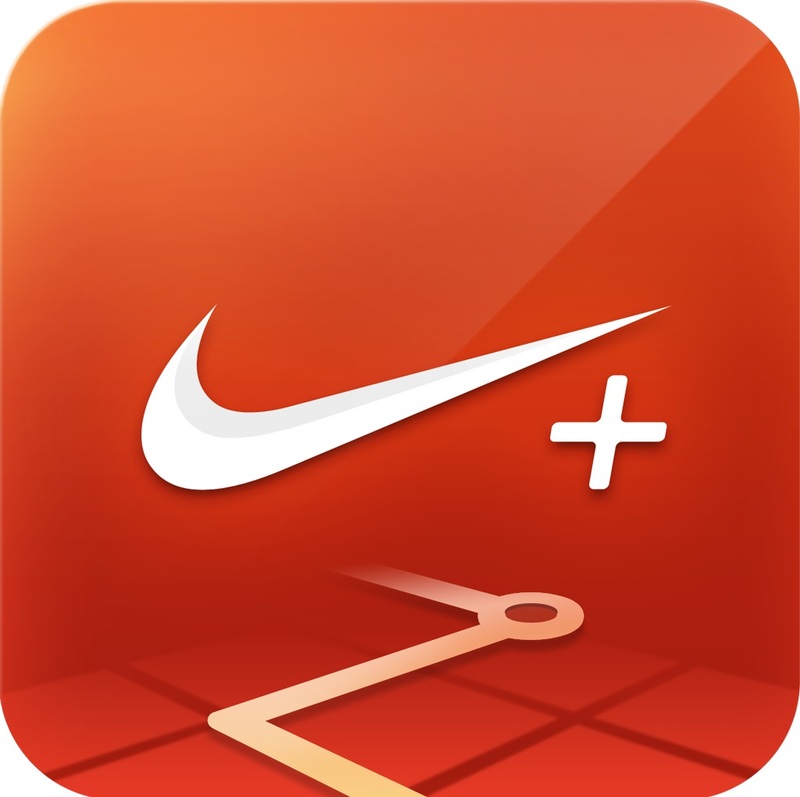 The invention of Nike+ is a recommendable strategy that will help the company to improve its relationship with the customers. To enhance the partnership strategy, Nike needs to partner with social media companies such as Facebook, YouTube, Twitter, and Instagram. The utilization of these mainstream media will enable Nike to communicate its brands to potential customers (Naidu & Hemanth, 2016). In this case, it will be able to create a “Nike Community” across various countries in the world. The use of social media will make Nike a marketing powerhouse and a recognized brand that promotes customer relationships. Facebook has revolutionized the way large companies reach their customers (Carmen & Spinciu, 2016). Nike should create a Facebook page where it posts its brands. Facebook is a marketing tool which should be adopted by the firm to enable it creates a community of consumers or users. The Facebook platform should be used to entice and engage the clients on the importance of using a particular product produced by the company. The Facebook page will also enable the Nike to provide support to customers by responding to their dismays. Facebook will allow Nike to develop efficient customer service platform. This will allow it to meet the needs of its clients and at the same time achieving competitive advantage in the market. On the other hand, Nike should utilize YouTube to promote the specifics of its products. This will help in creating customer loyalty. Besides, the consumers will know the pros and cons of the products before making a purchase. Data plays a significant role in determining the future sales. Nike should take into consideration the consumer data that relate to their needs and specifications. Such data will help Nike to develop a great relationship with clients (Naidu & Hemanth, 2016). In this case, Nike will develop valuable insight in the existing brands. As such, they will be able to produce more innovative products that meet the expectations and needs of customers. Data on consumer needs should contain personal information such as physical workouts of athletes. Nike would in return use such information to produce products that improve the lives of the customers. Nike primarily manufactures athletic wear and footwear. The company should consider providing urban wear. The urban wear products will enable the firm to remain competitive and expand its market niche. To promote the production of this brand, Nike should include various famous artists such as Nicki Minaj as brand ambassadors to market the product and reach new market segments. Producing more casual apparels rather than sporting wear will enable the firm to remain competitive in the market. This strategy will allow Nike to attract more customers who love casual wear thus creating customer loyalty. Nike can continue to build its business relationship by investing in an application that resembles zapdata. This link will allow customers to contact the company in real time through a text. This link will enable customers to receive immediate feedback by clicking on the text chat button from a live representative. The customers will have their questions answered immediately. At the same time, the link will allow them to browse Nike products while having their questions being answered (Naidu & Hemanth, 2016). In case the client is not satisfied with the information, the online representative can forward the page to the customer with details of the information he or she was seeking. This strategy will help Nike to enhance sales and promote customer satisfaction and support. Carmen, Radut, and Spinciu Marius. “Customer Loyalty Using Customer Relationship Management.” Management Strategies Journal 31.1 (2016): 285-288. Naidu, G. Rakesh, and R. Hemanth Babu. “A Case Study Of: Clint Relationship Management (CRM) Practices In Selected Organized Retail Outlets.” IJSEAT 4.2 (2016): 091-099.